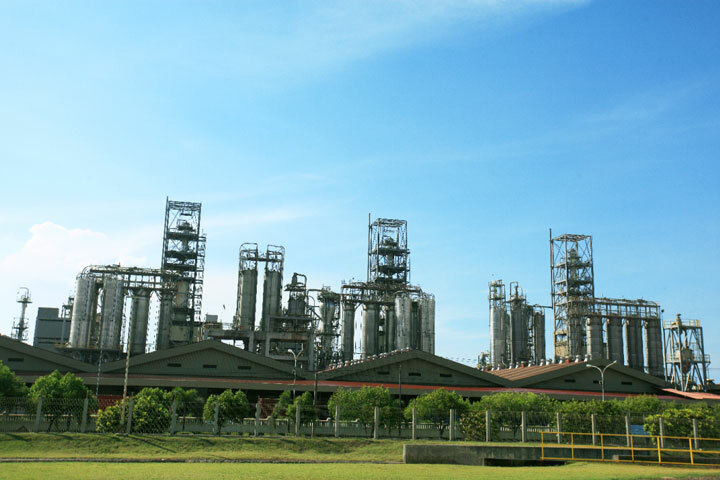 Our Olefins plant is licensed by world renowned Lummus and KBR Technology. 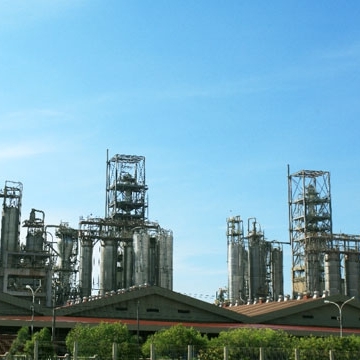 Our Naphtha Cracker mainly uses Naphtha and is capable of consuming alternative feedstock such as LPG and Condensate to produce Ethylene, Propylene, Py-Gas and Mixed C4 with annual production capacity of 860KTA, 470KTA, 400KTA, and 315KTA respectively. 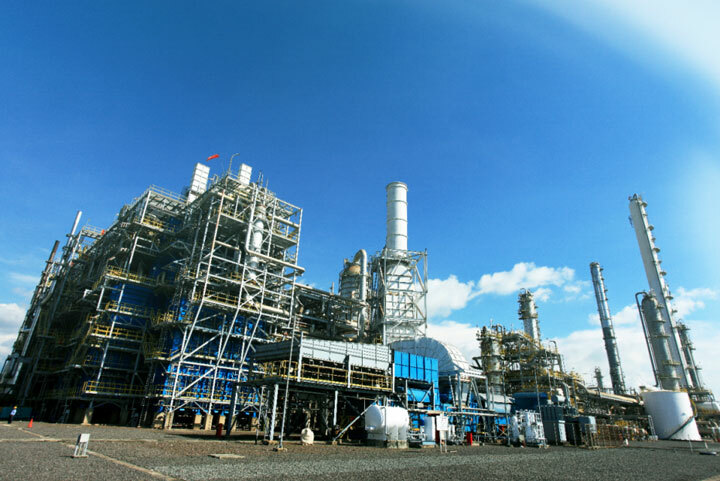 Our 336KTA Polyethylene plants utilize two world-class technologies. One PE production train with capacity of 200KTA is licensed by Univation Technologies, a joint venture of ExxonMobil Chemical Company and The Dow Chemical Company, (originally was licensed by Union Carbide Corporation, UNIPOL) and are capable of producing both linear-low and high density Polyethylene resins. 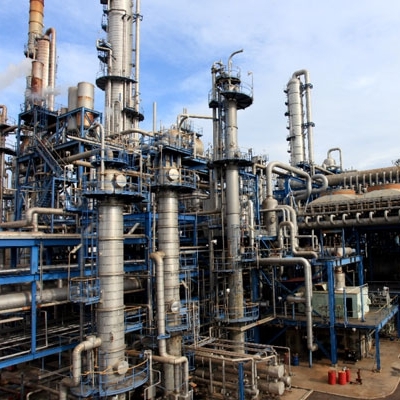 The second PE production train has a capacity of 136KTA and is licensed by Showa Denko KK which boasts Japan's bimodal high density Polyethylene technology. 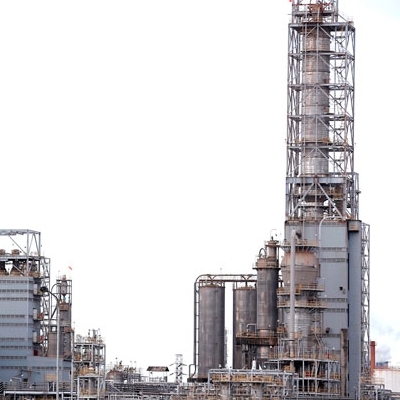 Our 480KTA Polypropylene plants consist of three trains are licensed by W. R. Grace & Co. (originally was licensed by Union Carbide Corporation, UNIPOL) and are capable of producing a variety of Polypropylene resins including Homopolymer, Random Copolymer and Impact (Block) Copolymer. SMI operates plants consist of two trains with capacity of 340KTA which using both Mobil-Badger Technology and Lummus Technology. 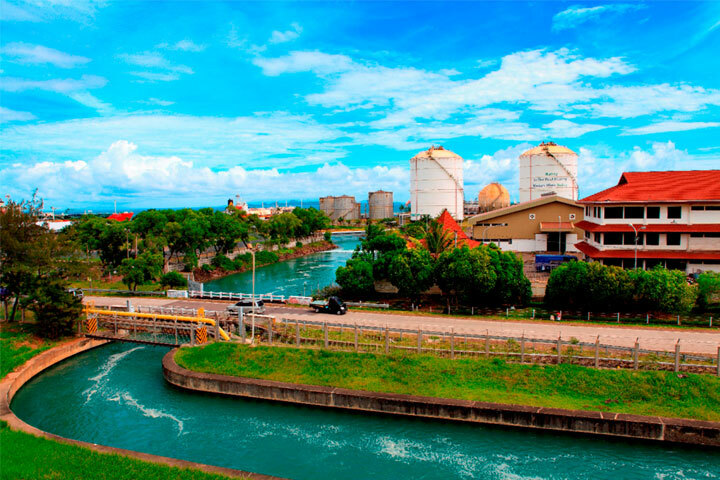 SMI is ideally positioned to meet the demand of local and regional downstream industries. 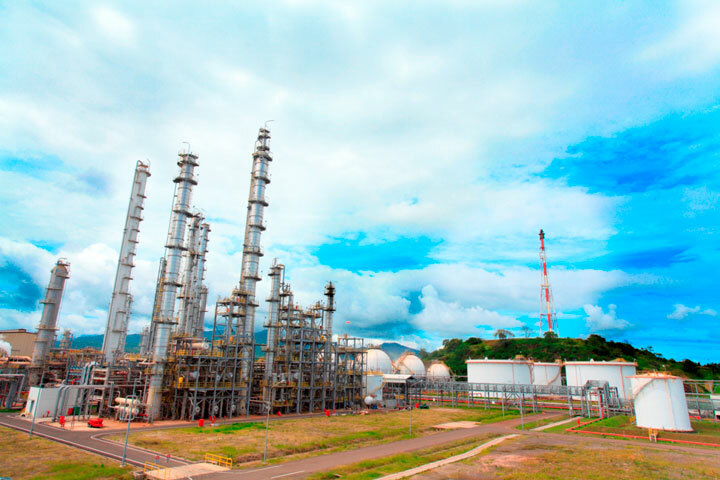 SMI had also acquired majority ownership of PT Redeco Petrolin Utama (RPU) in 2012. 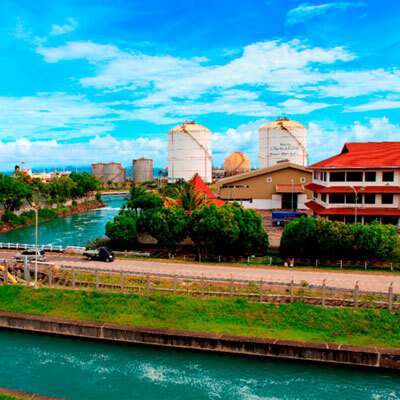 RPU was established in 1980 and is engaged as an intermediate bulk-storage tank terminal and jetty management services for chemical products. 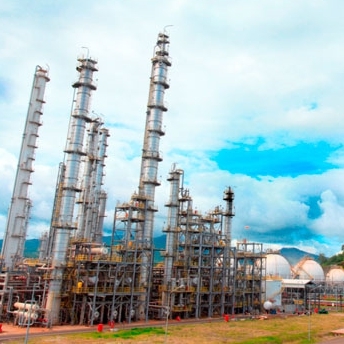 RPU is also handling refined petroleum products for local and international oil companies. 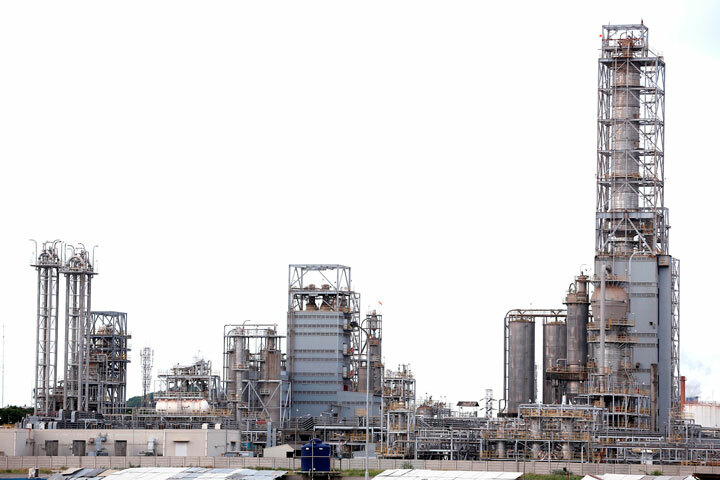 PBI operates a 100KTA plant licensed by Lummus/BASF Technology. 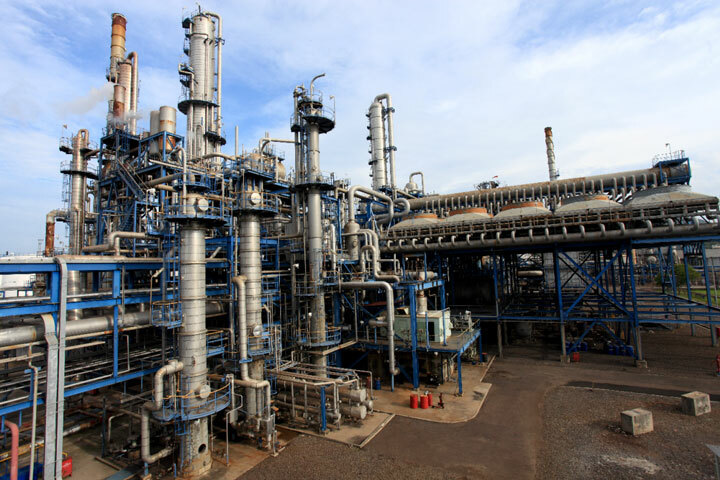 This plant consumes Mixed C4 from our Naphtha Cracker to produce high quality Butadiene and Raffinate-1. Butadiene is a critical feedstock to produce synthetic rubber which is one of the raw materials for tires production. 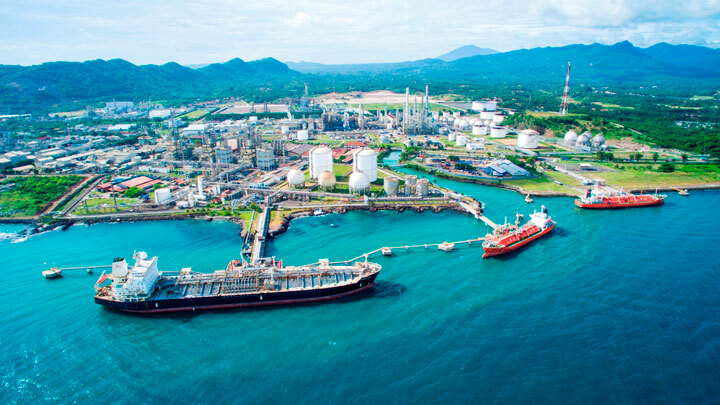 We operate three jetties: Jetty A with capacity to berth 80,000DWT vessels and serves Naphtha, LP Propylene and Py-Gas. 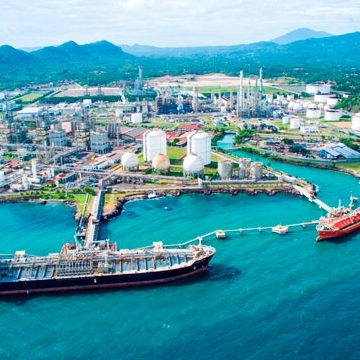 Jetty B with capacity to berth 6,000DWT vessels and is designated to serve HP Propylene, LPG, as well as Naphtha. Jetty C with capacity to berth 10,000DWT vessels and is used for Ethylene, Py-Gas, Raffinate-1, Butadiene, Naphtha and PFO. In supporting our business operations, we own on-site warehouses next to PE & PP plants, and satellite warehouses in Surabaya and Solo. 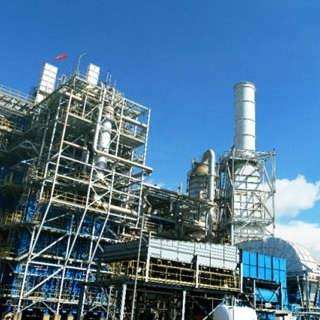 Other on-site supporting utilities include gas turbine generator, steam turbine generator, boiler, water treatment facility, water cooling system, firefighting system, and tank farms for feedstock and products.